We also increase circulation by sending copies electronically via other websites and via email: if you would like to be added to our list please let us know. 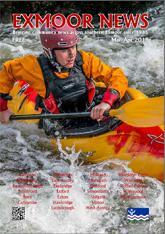 We can send copies in the post – £9 incl postage and packaging (for 6 issues). If you are interested, please get in touch by email or phone and we will sort it out. 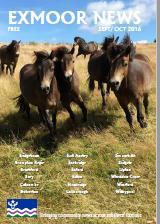 Previous copies of Exmoor News available to download on this page. Printed copies (majority are delivered) 2,800, online >450, estimated readership 8-9,000 and growing.